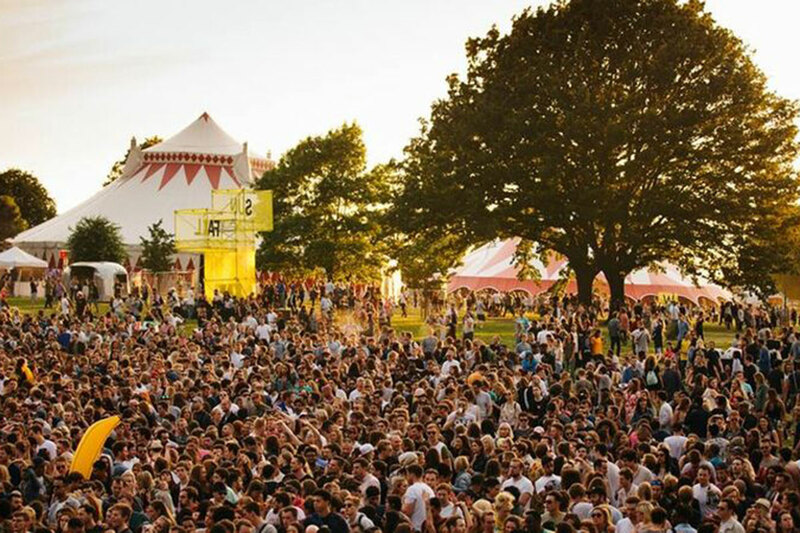 Festivals are a popular element of modern culture and many people now make attending a festival a regular part of their calendar. Live events have so much to offer in terms of entertainment and it all starts with your choice of festival structure. 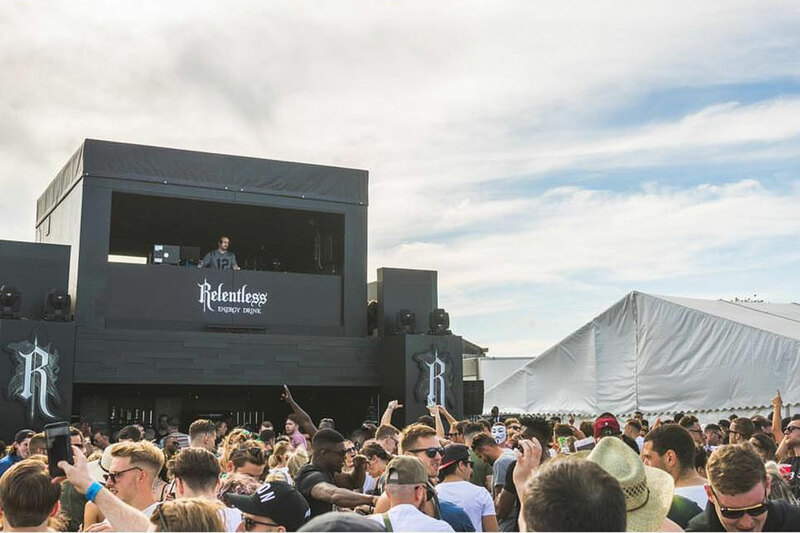 At Media Structures, we specialise in creating the temporary festival structures you will need to deliver a successful and safe event. 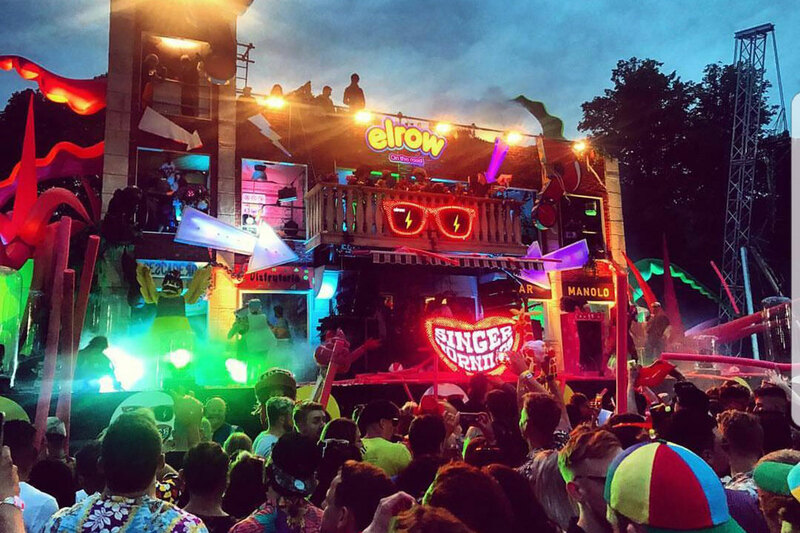 From festival staging to temporary seating and the overall brand experience, we have the skills you need to make your event stand out. From the initial consultation through the design and building stages, to the dismantling of your structure, we are with you every step of the way to ensure you can deliver a memorable, immersive experience. Whatever the audience size you want to attract to your festival, you’ll need a staging solution that fits. Using 2D and 3D technology we’ll help you visualise the finished structure, so that tweaks can be made early on to ensure everything is ready when your event goes live. 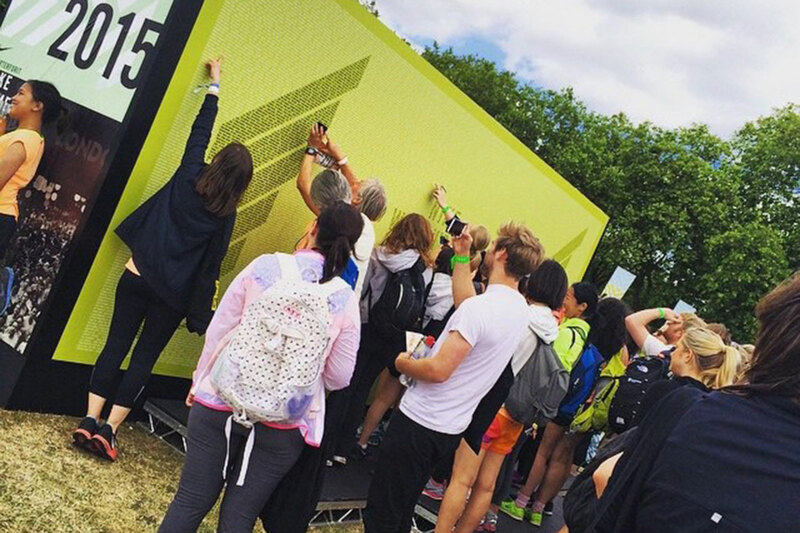 If you want to promote a brand as part of the event, why not speak to us about our experiential structures and branding services. We’re here to help captivate the audience’s imagination and truly immerse them in your brand experience. 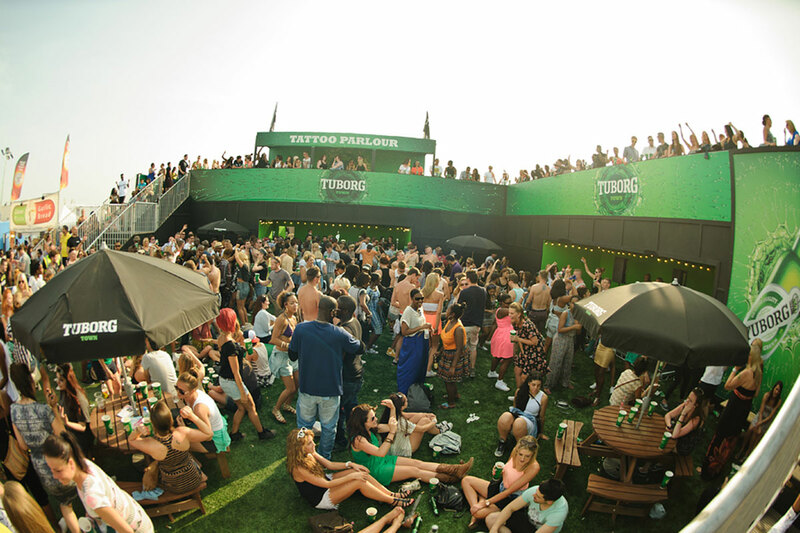 Whatever the venue and size of your festival, we can help you stage a successful event. 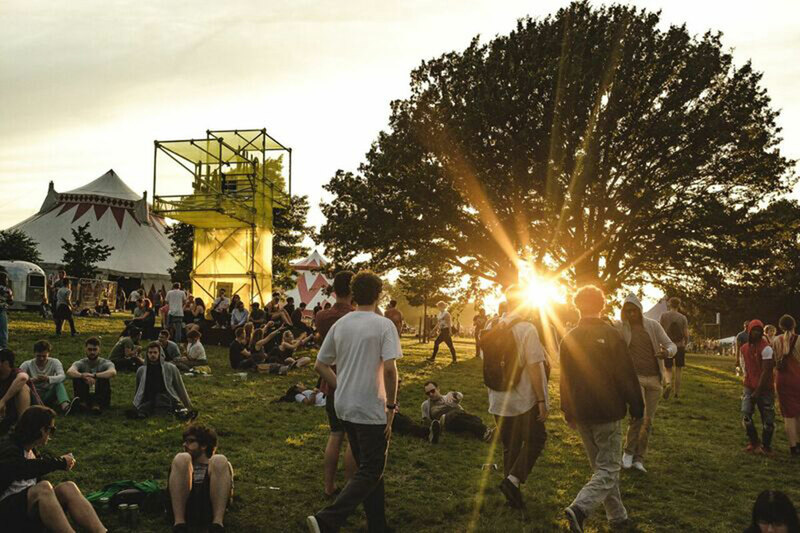 From the initial design concepts to installing innovative festivals structures and infrastructure, you’ll find our expertise and input invaluable. To discuss your festival requirements or speak to us about our services, please call Media Structures on 020 3781 7772 or email us here.